Cisco Firewalls are purpose-built to automate operations and reduce technical complexity. Breaches are automatically prevented to ensure operations run continuously. Cisco supplies Firewalls customized to meet the needs of small businesses, enterprises, data centers, and cloud service providers. For IT environments that must be well-protected, Cisco Firewalls provide the security that is needed. Cisco’s small to medium business and branch office Firewalls provide the perfect mix of affordability and performance. 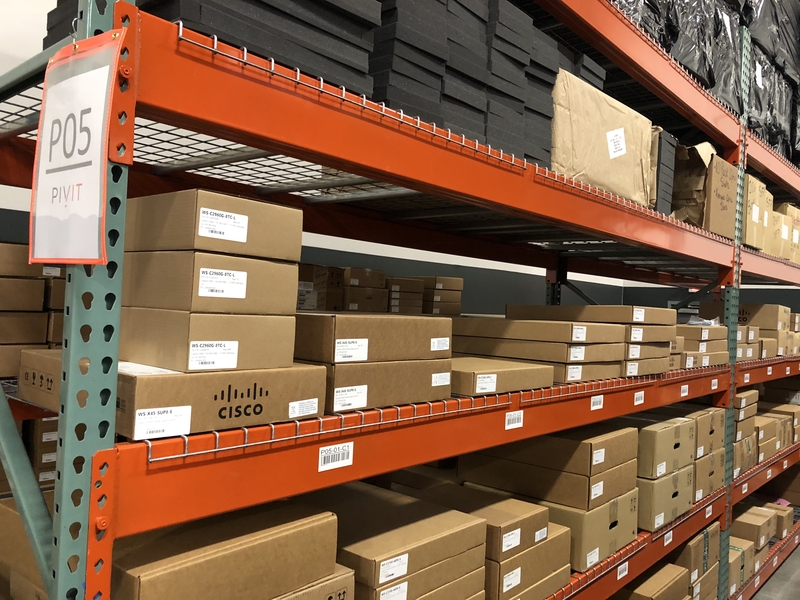 For Internet edge and data center environments, Cisco’s Firepower series delivers the cutting-edge technology that protects vital computing assets. Cisco’s Service-provider Firewalls are purpose-built to provide the security and performance needed in computing-intense environments.